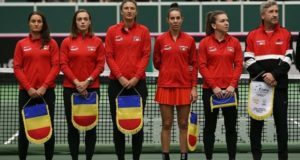 Romanian tennis player Simona Halep is 2nd in the WTA rankings released on Monday, with 5,782 points, behind Naomi Osaka (Japan) – 5,967 points. Mihaela Buzarnescu climbs one position to the 30th with 1,650 points and Irina Begu falls to the 83rd position. Sorana Cirstea is back in Top 100 to the 99th position with 631 points. 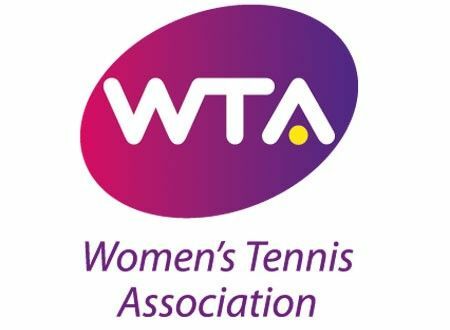 Other Romanian women tennis players: Ana Bogdan – down 24 positions to the 148th, Monica Niculescu up one position to the 132nd, Alexandra Dulgheru down four positions to 168th and Irina Bara down 18 positions to the 188th.